A fitting title for a first post, really. Welcome to the Boozy Newsie! 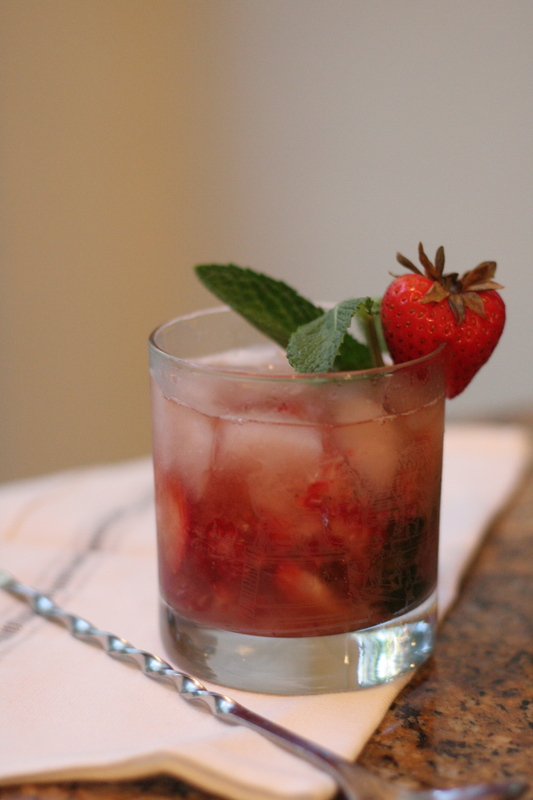 I’m your host, the Boozy Newsie (bet you didn’t see that coming, did you). This blog has one purpose, and one purpose only, which is: drinking. Drinking disguised as artistry, experimentation, and relevance. I’ll be making drinks based on something or other that’s happened or is happening, whether a news story or a holiday or a sporting event. So go ahead, toast to current events! Keep watching this space for new and inventive cocktails, ranging from basic to overly complex, depending on how fancy I decide to pretend to be on any particular day. I want to have fun playing with alcohol (and drinking it afterwards), and you can follow my progress in this space. So where do we start? Where else but the Kentucky Derby! 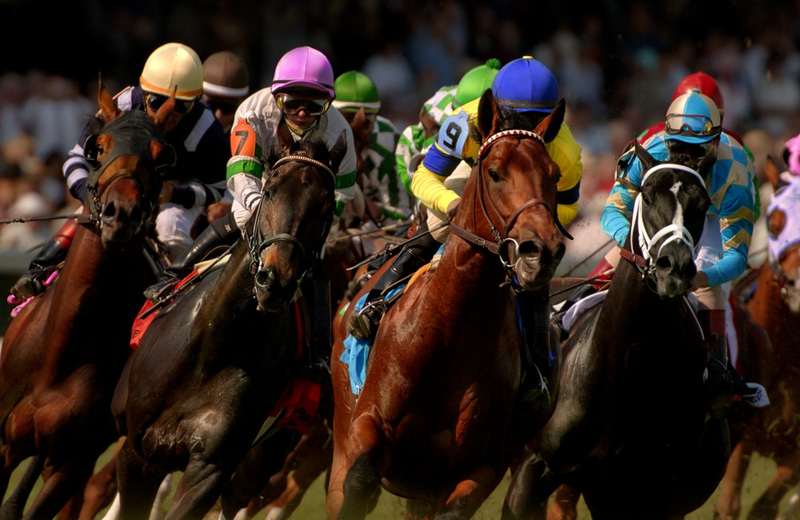 A horse race that got its start in 1875, it’s the time when everyone decides they know something about odds and thoroughbreds and the hand height of horses. They wear fancy hats and put money down and cheer when animals with crazily stupid names beat other animals with even stupider names. My favorite? I’ll Have Another, who won in ’12. A horse after my own heart. This year, I decided to start it off with a variation on the classic that I’m calling the Starting Pistol. It’s a little fruitier than the original, and has a little more interesting spice to it. 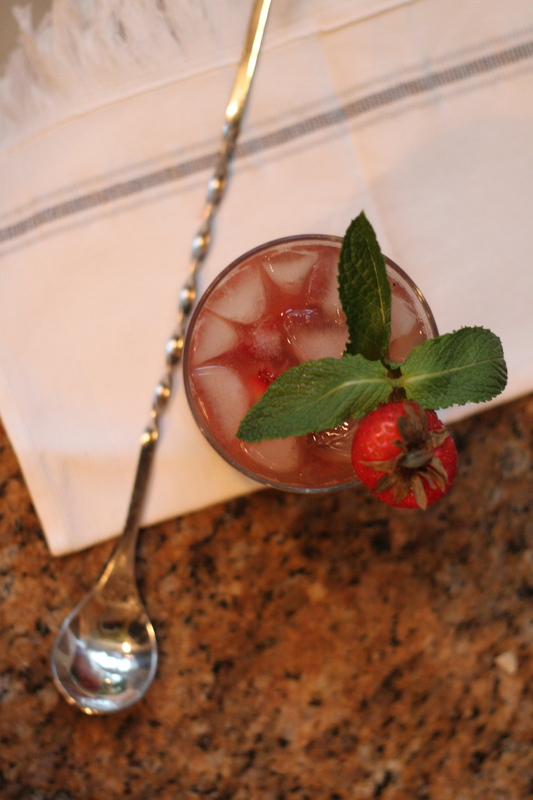 The preparation is essentially “put it all in a glass.” Mix the water and sugar in the bottom of a rocks glass, effectively making a quick simple syrup. 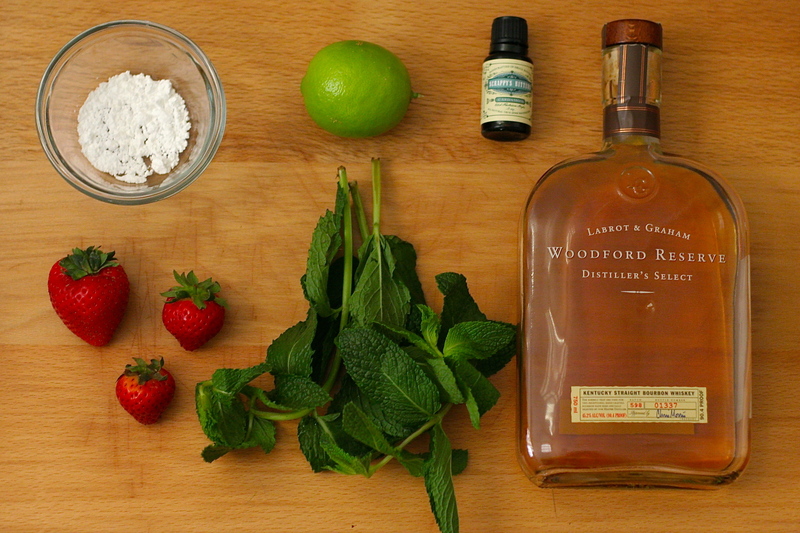 Then, muddle in the mint leaves and strawberries. Smash ’em up real good. Then pour in the bourbon and the bitters, and finally get some ice in there too. Stir it up to make sure everything’s mixed, and you can top it with lime juice (I forgot this, and it still tasted pretty good), and some more mint and a strawberry (slice a thin wedge out of it and stick it on the side of the glass) for a garnish. And voila! Now you can accompany your random horse bets with a little alcohol — because that always helps decisions! BN: This was a little less flavored than I was hoping; you could definitely tell the cardamom was in there, and it added a lot, but despite the massive pile of mush at the bottom of the glass, I was missing the strawberry and mint flavors. It could have been, in part, that it was hard to swirl around the mash once the ice was in the glass, preventing too much spreading of the ingredients. Still, it was a nice refreshing experiment, and it certainly looks nice.